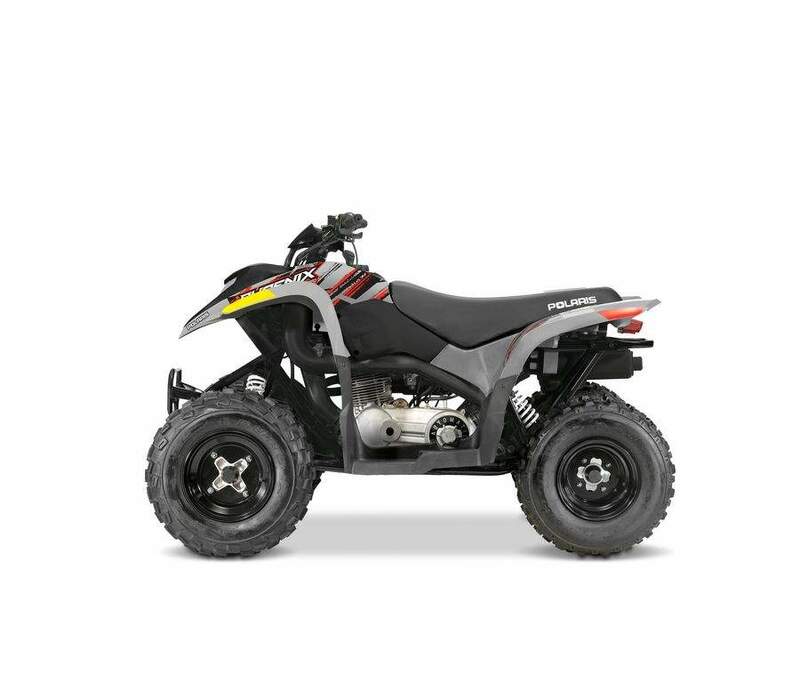 Polaris recalls Phoenix 200 all-terrain vehicles (ATVs) due to the throttle limiter can fail due to damage during shipping, posing a crash hazard. This recall involves all model year 2014 through 2017 Phoenix 200 all-terrain vehicles. "Polaris" is stamped on the front grill and on the sides of the ATV seats, and "Phoenix 200" is stamped on the side panels. 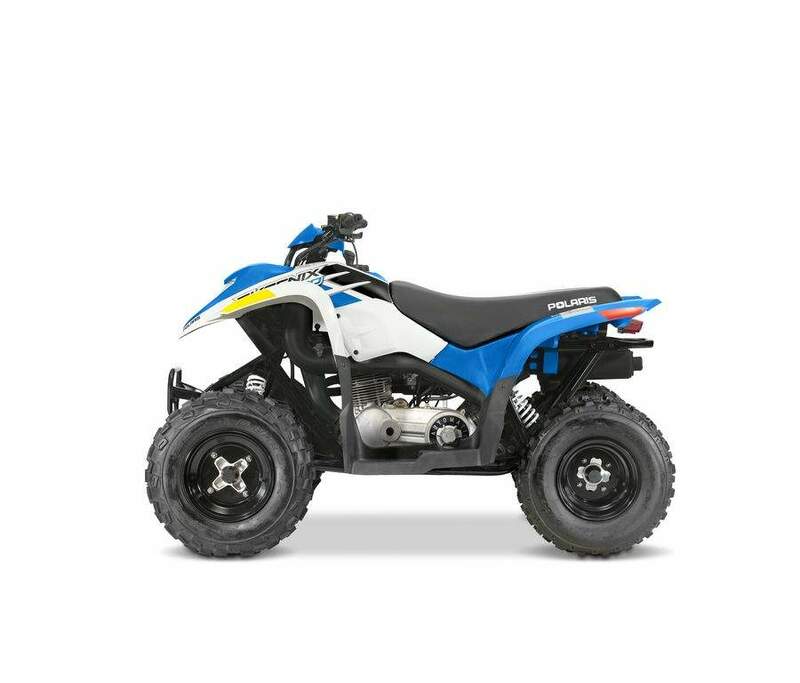 The ATVs were sold in blue and gray. Model numbers A14PB20AF, A15YAP20AF, A16YAP20AF and A17YAP20A8 are included in this recall. The model number is located on the vehicle frame. To check for recalled vehicles by vehicle identification number (VIN) visit www.polaris.com. Consumers should immediately stop using the recalled ATVs and contact Polaris for instructions on how to inspect for a damaged throttle limiter, and, if damaged, to schedule a free repair. Consumers can contact Polaris at 800-765-2747 from 7 a.m. to 7 p.m. CT Monday through Friday or online at www.polaris.com and click on "Off Road Safety Recalls" at the bottom of the page for more information. In addition, check your vehicle identification number (VIN) on the "Product Safety Recalls" page to see if your vehicle is included in any recalls. Polaris has received nine reports of a damaged throttle limiter, including one report of throttle limiter failure that resulted in minor injuries. The ATVs were sold at Polaris dealers nationwide from July 2013 through April 2018 for about $3,600.